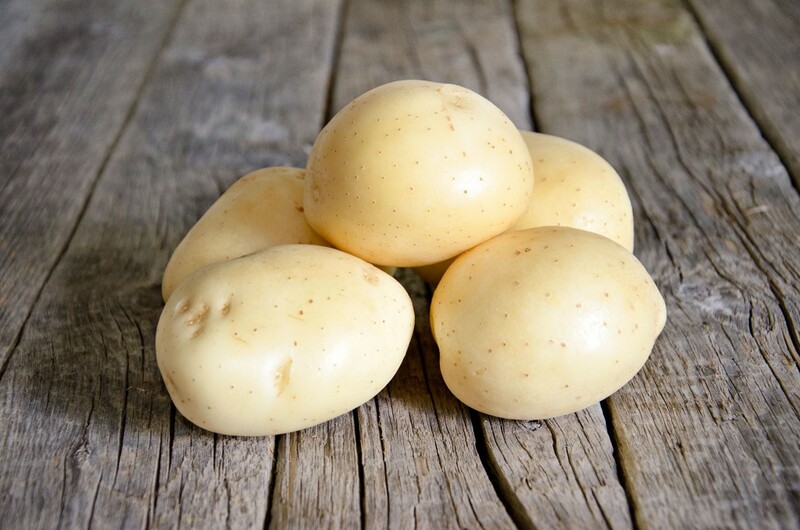 Laperla is a high yielding, very early maturing variety with attractive smooth yellow skin and light yellow flesh. Laperla has a firm cooking texture and low dry matter content and its taste is excellent. Laperla has a tendency to bulk fast in the final stages of growth.